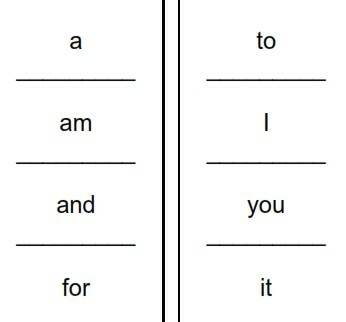 Free printable picture dictionaries and sight words for children who are learning to read and write. 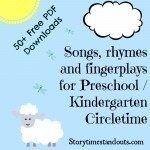 Great resources for homeschool, kindergarten, early primary and ESL. 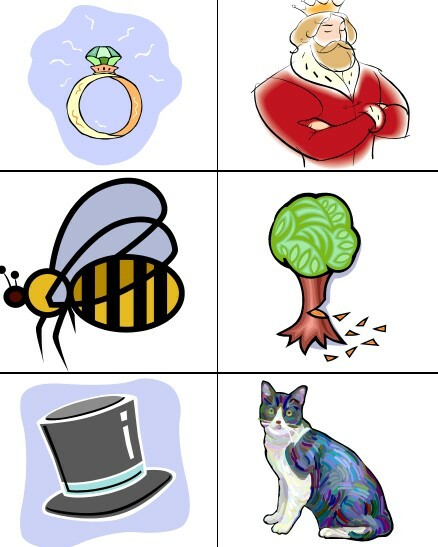 Step 3 – Choose from any of our 250 free downloads, including these free picture dictionaries and sight word printables. 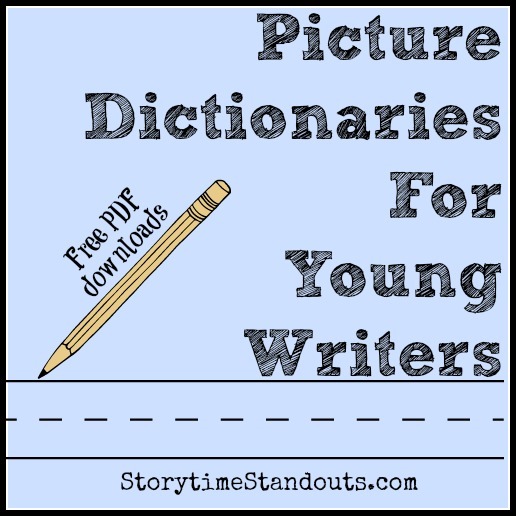 Young children love to use these colorful mini picture dictionaries. 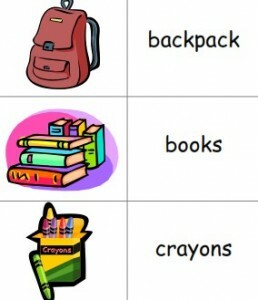 They feel a sense of pride when they are able to use the picture clues and “read” the words. 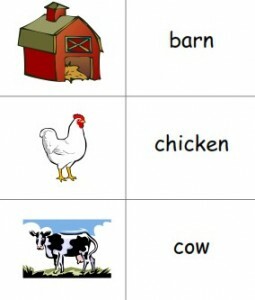 Children also enjoy copying the words into their own stories. When I use these in my Beginning to Read program, I print the picture dictionaries onto Card Stock , it is heavier than paper and more durable. Once printed, I use my Scotch® Cool Laminator to to protect them and make them durable. 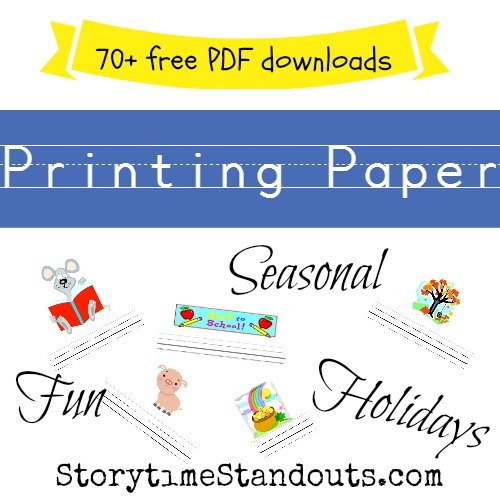 You will find our selection of free interlined paper for children here , our word family printables here and all of our early childhood printables here. 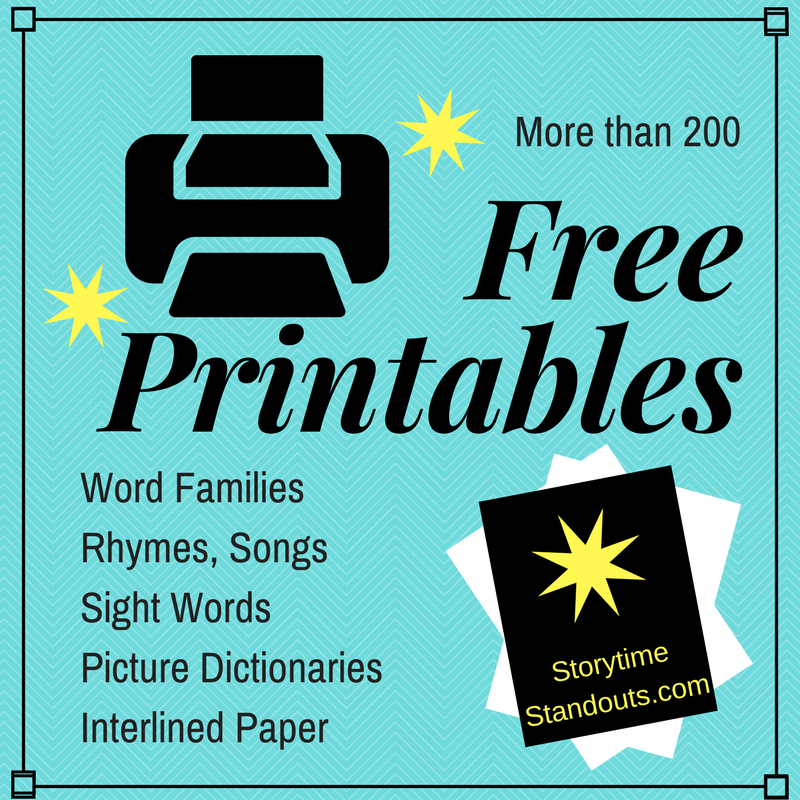 You will find our selection of free writing paper for kids here , our word family printables here and all of our preschool and kindergarten printables together with parent/teacher resources here. 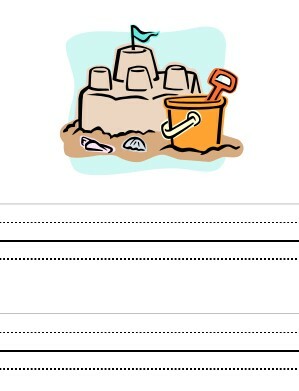 Free printable gardening picture dictionary for readers and writers in kindergarten and grade one. 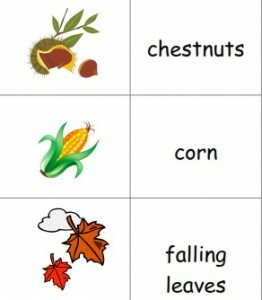 Follow Storytime Standouts’s board Sight Words for Children Learning to Read on Pinterest.